Our skin can get saggy as time goes by and we have to take proper care of it to keep it in its best condition. Instead of paying large amounts of money on expensive botox, we have an alternative for you that is more healthy too! 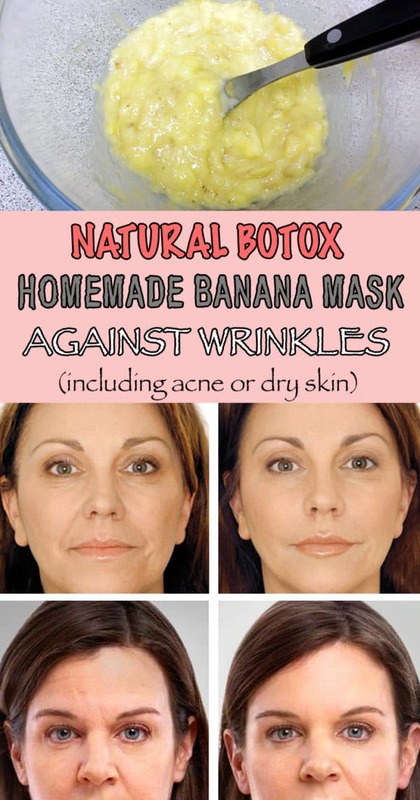 Check out the Homemade Botox Recipes That Will Make You Look Younger and try them all! This is quick and easy recipe that won’t cost you much money either. You will need to blend a banana and mix it with lemon juice and honey. 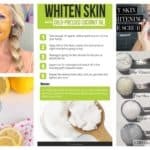 Mix them all well and apply the mask on your face for 20 minutes until it gets dry. 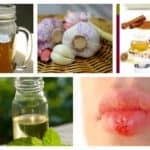 Remove it with warm water, and then wash the face with cold water to close the pores. Repeat 2-3 times a week. 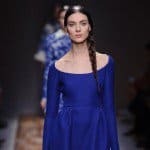 The ingredients that you will need for this new natural botox are cornstarch, carrot juice, natural yogurt and purified water. Dissolve the cornstarch in 50 ml of water. Then boil 100 ml of water and add the cornstarch in the boiling water. Leave the mixture to cool down and then add the yogurt and the carrot juice. Use a brush to apply it on your face in circular motions and let it sit for 15 minutes. Remove it with cold water. Use it twice a week for a month and you will be surprised by the results. Yes, you read right! This mask will tighten your skin better than botox! The necessary ingredients that you are going to need to make it are coconut oil, egg whites and lemon juice. Remove the egg yolk from the egg and whisk it with a fork until you get a foamy consistency. Then add the lemon juice and the coconut oil and stir them well. 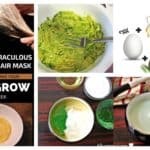 Apply the mask on a clean face and let it stay for 15 minutes. Wash it off with water or chamomile tea. Repeat this process often to get amazing results. 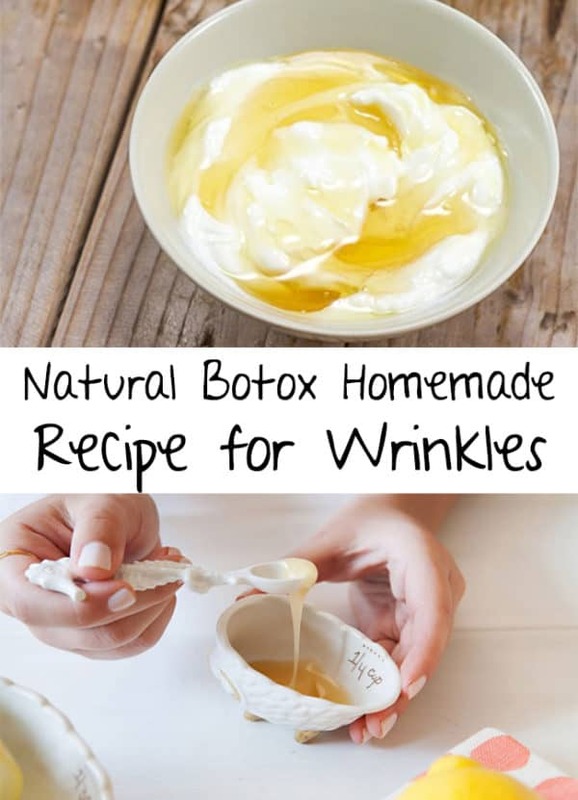 It’s really interesting that the ingredients that can be easily found in your kitchen can help you make yourselves a botox at home. 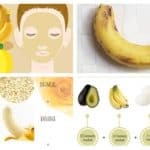 Get some banana, yogurt and honey and give your skin a lift. First, you will need to bake the banana for 15 minutes, then let it cool and mash it into a paste. Add the yogurt and honey and mix them well to get a paste. Apply it on your face and keep it for 15 minutes. Wash it off with warm water and then wash your face with cold water immediately afterwards.